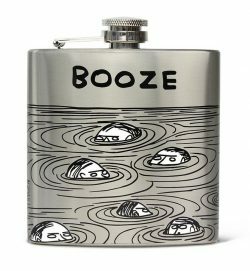 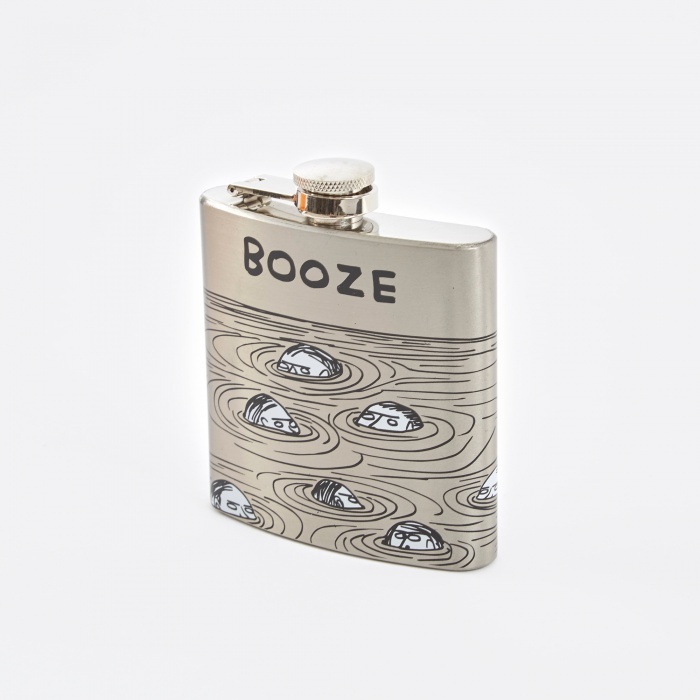 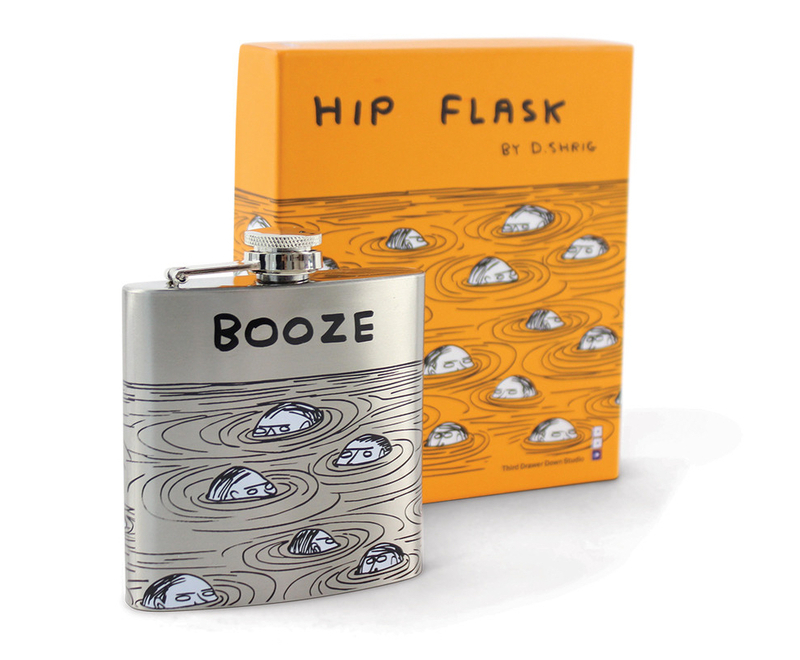 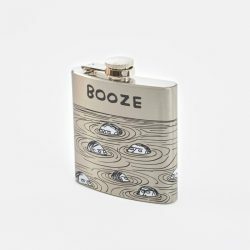 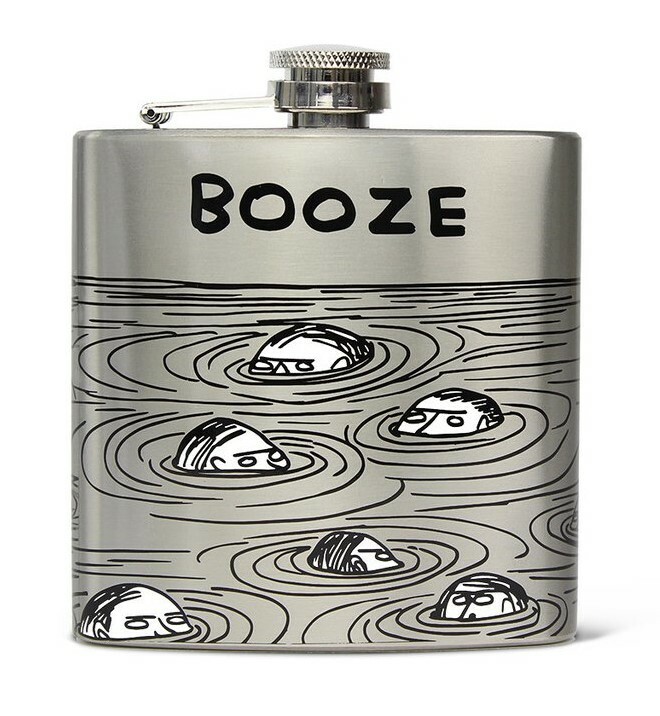 Headlining the new David Shrigley accessories range is the Booze Hipflask. 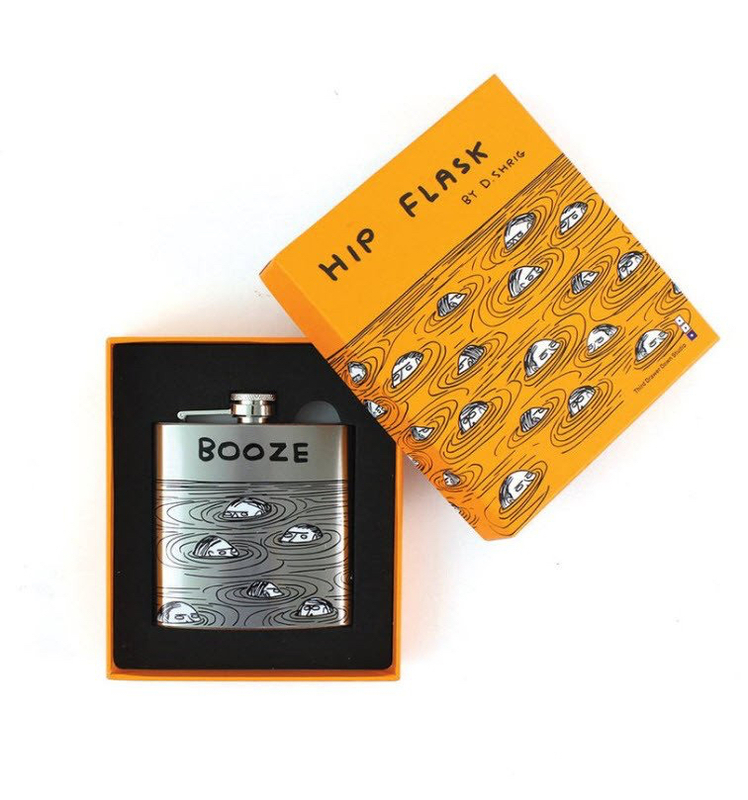 A flask for booze to live in. 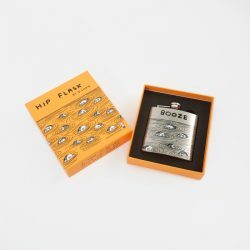 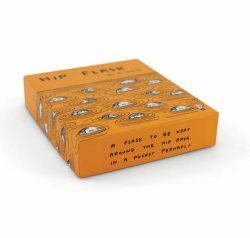 Use it as your handy dandy or your sneaky weaky, the humble hipflask really can become your best friend. 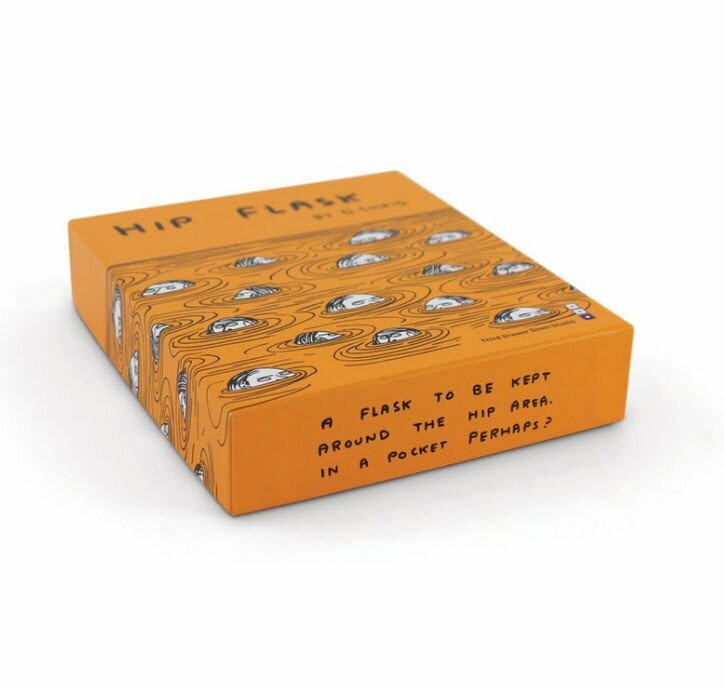 Third Drawer Down Studio are thrilled to be collaborating with David Shrigley once again on an accessories collection full of Shrigley goodness.